Modeled after our successful international program in 2009 in Haiti, Succeed in Soccer, Excel in School! recognizes students that are dedicated to their academics, and rewards them with the opportunity to participate in an intensive skill-building and leadership development program. 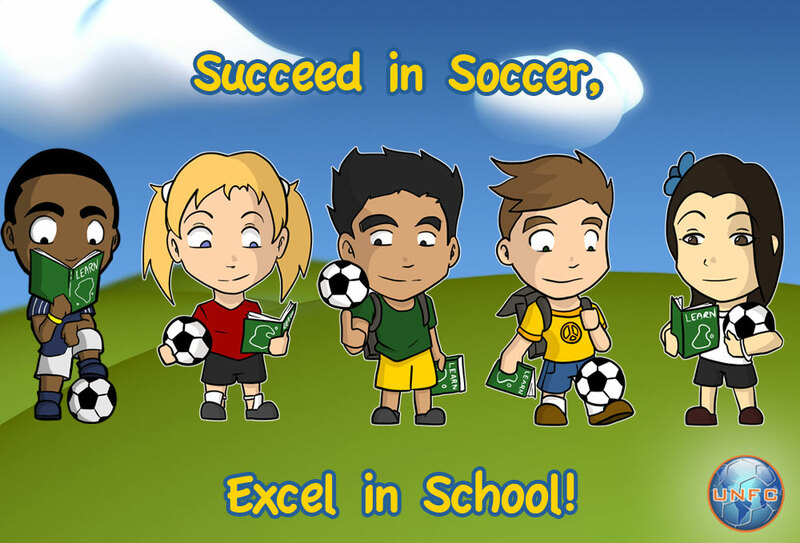 It may seem like common knowledge that sports scholarships provide thousands of children the opportunity for a higher education each year… but it is important to understand that the skills and abilities taught through soccer are transferrable to daily life, as well as current and future education. This extended program focuses on basic skill building (dribbling, passing, shooting, defending, attacking, possession, etc…), as well as working together as a team and developing your voice as a leader on and off the field. Each session will conclude with an assignment (homework) based on game rules, training topics, and skill development that students will present at consecutive sessions.